I had a really nice time this morning waking up my son – he was very snuggly & wanted to share a secret. 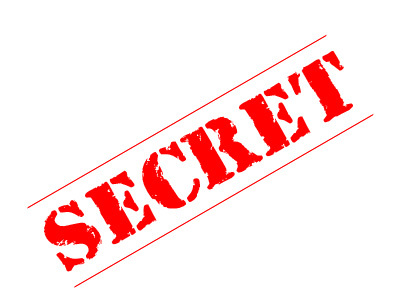 When I told him that I was listening, he said, “you first – you share a secret first & then I’ll tell you my secret.” So I paused for a minute to think about what level of secret to share (secret ingredient in my pecan pie or a secret pain in my heart). I decided to go with the deep option & shared something with him that is super close to my heart. He assured me that my secret is safe with him. After this, he also shared a deep secret with me & we had a very nice deep conversation. This entry was posted in enemies to intimacy, family, Holy Spirit, living, prayer, relationships, spiritual and tagged close, love, secret, shhhhh. Bookmark the permalink. What beautiful thoughts. As my boys have grown, I only wish I had held on to those moments a little longer. Priceless memories, and how much greater to be held with our Savoir. Truly beautiful Sarah. Words to carry with me today. GOD bless u aunt Sarah,this has really inspired me by His grace I know u’re going from glory to glory.